In Outlook - Users and groups can get photo portraits in the Outlook Social Connector (sometimes called the Outlook People Pane) in seconds. In SharePoint - SharePoint doesn't use the same Active Directory photo field as Outlook – but we support them all, so you can still see each user's portrait in Microsoft's essential collaboration tool. In Skype for Business - Give Microsoft's fastest growing unified communication platform a social spin too – with photos next to the user's name in conversations and next to their entry in the contacts list. Auto-Match - A 'KarenGreen.jpg' would automatically match to Karen Green's profile, for example, or you can match based on other Active Directory data, not just names – like employee IDs. Batch-Import - Whether it's a network folder, flash drive or some other container – we'll grab all your files in one swoop and add them to the Active Directory. No Changes Required - Outlook Photos is simply an import tool – we've packed in all kinds of capabilities and functionality we think you'll need, but we never ask you to make adjustments to Exchange, Outlook or any of your resources. Auto-Crop Photos - We know you don't want to manually edit hundreds or thousands of staff photos – so we can automatically crop the photo to fit the Outlook People Pane for you. Check Existing Photos - Some staff may already have a photo in the AD – and maybe you want it to fit the new photos everyone else is getting – or maybe you'll want to update everyone's photo again: we've provided features just for that. To External Contacts - If the recipient of your email isn't on your domain, he won't see all those photos you've added. So in a way, Outlook Photos can only show photos to coworkers – but signature software can. With Complete Control - All co-workers with Outlook 2019, 2016, 2013 & 2010, SharePoint and Skype for Business can see photos – but the rules engine in our signature software can display different content for different contacts. Whether you're a massive 100,000 user tech giant or a local business – there's already a company like you using Outlook Photos. Our millions of users also helped us win an MSexchange.org Readers' Choice Award. We think that seal of approval can make the difference between software you use and software you trust. Install Anywhere - Download it on your desktop and do everything from there – we know you don't want unnecessary software tacked onto valuable utilities, so you can use Outlook Photos from nearly any PC on your network. Apply Anywhere - You might have remote users working over a VPN or logging into SharePoint over the web – it all works. They'll still get the same functionality you get in the office. We have just released the latest version of Outlook Photos. 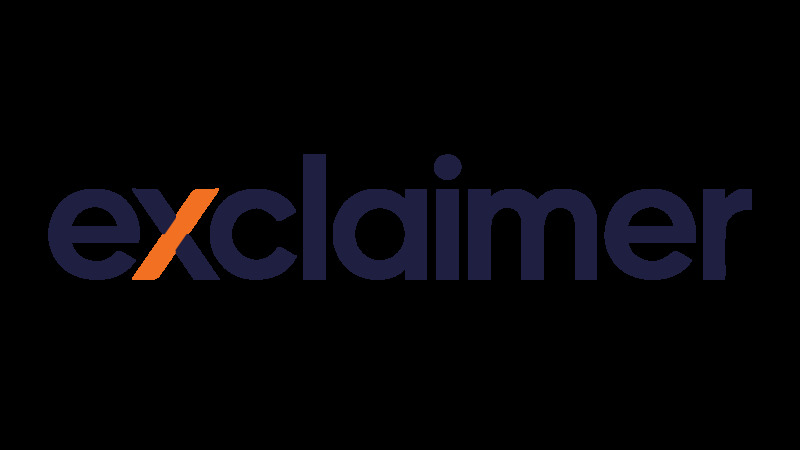 Download your updated version today via the Exclaimer website.